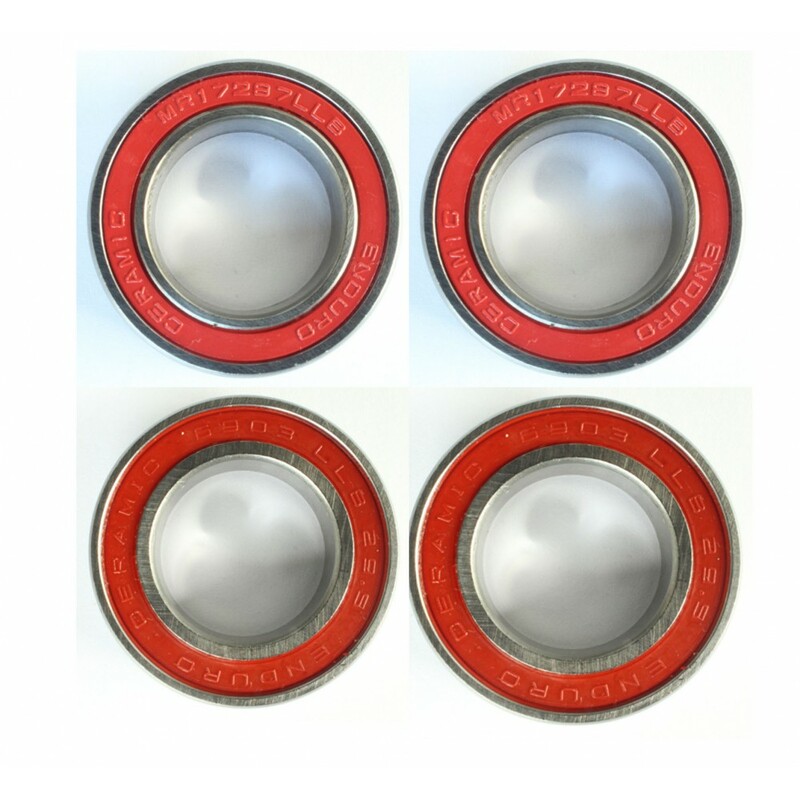 The Ceramic Hybrid bearings have Grade 5 ceramic balls with ABEC 5 chromium steel races. 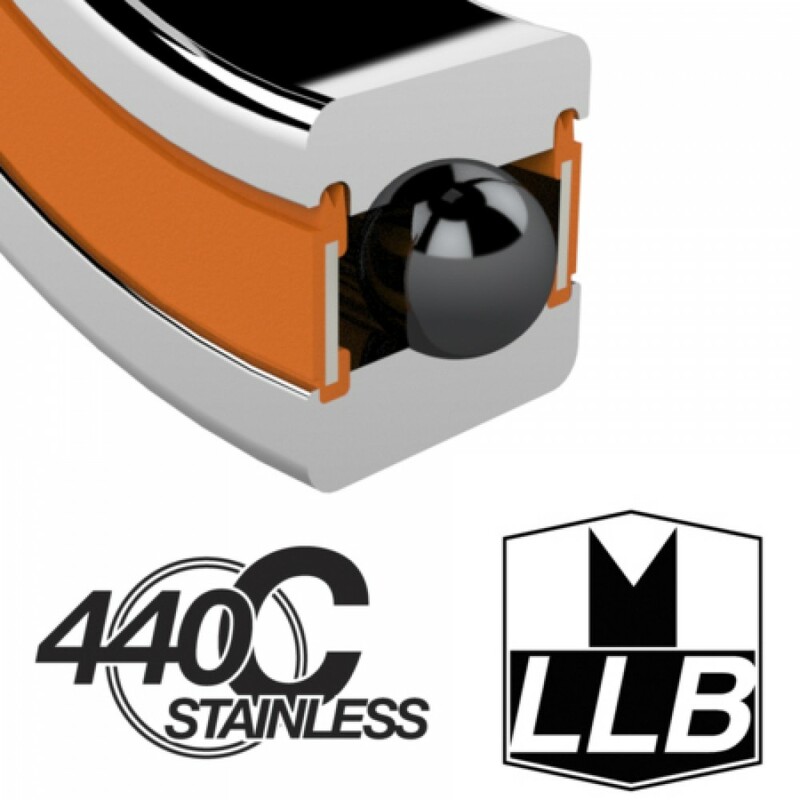 The balls used in these are Silicon Nitride Si3n4 and the seals are an LLB style. These seals keep out more contaminants and run freely than any other.